Interestingly, 2 other studies have been done regarding this connection of Facebook with organ donation. 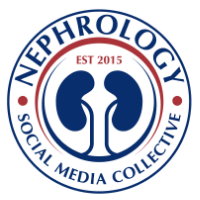 A set of researchers looked at Facebook for publicly available English pages seeking kidney donors, and information on recipient, page characteristics and if donors were tested. Only 91 pages met criteria in their study. What do college students think?- another study looked at that.. Soil samples from this locale provided material for WHAT renal immunosuppressive agent? This is rapamune( sirolimus). Most of you got this one. It was discovered by Brazilian researchers as a prodcut of bacterium streptomyces hygroscopius in the soils of the Easter Island also known as Rapa Nui. 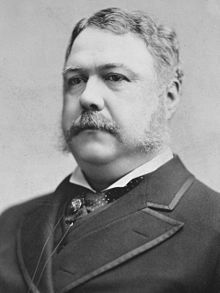 The US President who died of Bright's disease is Chester A Arthur. 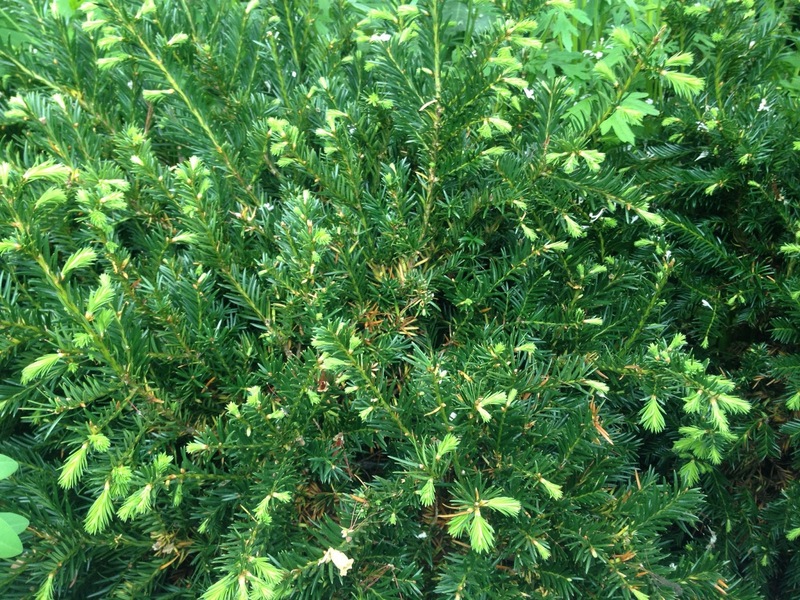 Last week we had three questions regarding plants that were related to Nephrology. Wild Nephrology Part 1: Name the " Electrolyte disorder" most commonly associated with this plant. This is FloxGlove, the plant that is where we get digoxin from. The best-known species is the common foxglove, Digitalis purpurea. 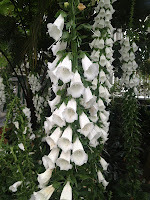 This biennial plant has vivid flowers which range in color from various purple tints through various shades of light gray, and to purely white. Digoxin inhibits Na-K ATPase as a results K remains outside the cells and results in hyperkalemia. Since K and digoxin compete for the same pump, hypokalemia can make digoxin toxicity worse. So, both Kalemias are associated with this agent- one that worsens the toxicity and other as a result of toxicity. Wild Nephrology Part 2: Name the "electrolyte disorder" associated with this plant. This is Opium Poppy and the most likely disorder is hyponatremia as a result of extreme nausea. This is Pacific Yew(Taxus brevifolia). The chemotherapy drug paclitaxel (taxol), used in breast, ovarian, and lung cancer treatment, is derived from Taxus brevifolia. Dose adjustment is needed for this chemotherapy in CKD patients. 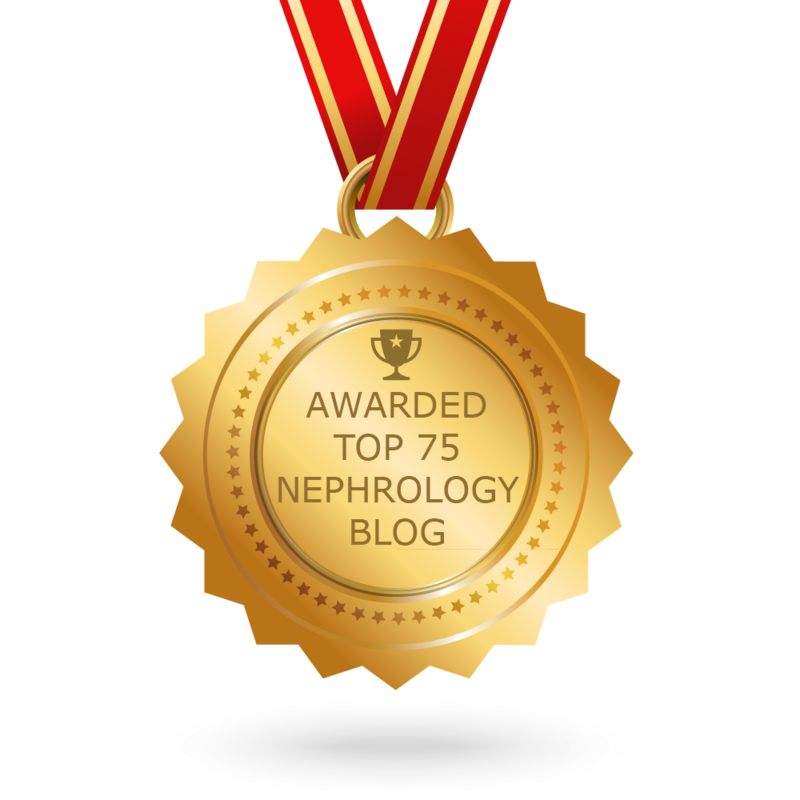 There are no FDA-approved labeling guidelines for dosage adjustment in patients with renal impairment. Experts recommend no dosage adjustment necessary for adults with Clcr<50 mL/minute but many do adjust. 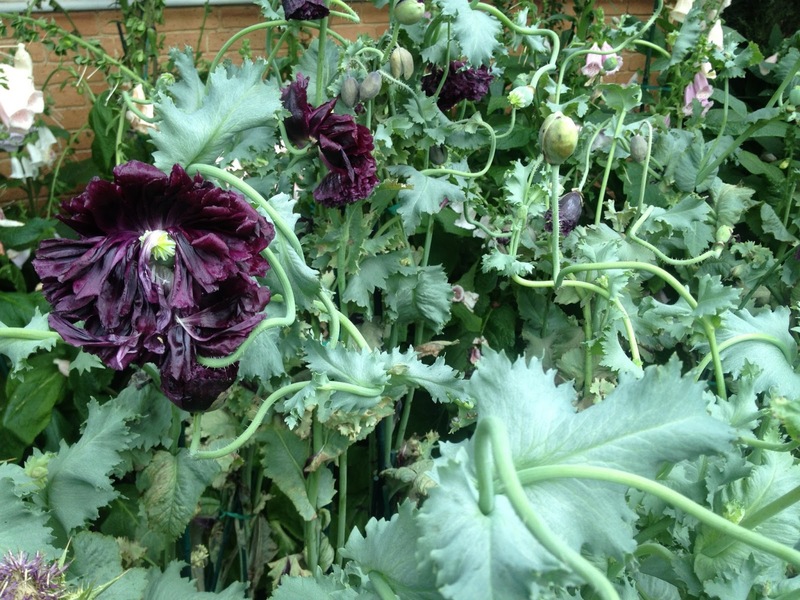 Name the "electrolyte disorder" associated with this plant.